Clear / Flint Oil Sample Bottles are provided with a #6 cork and feature a unique design. 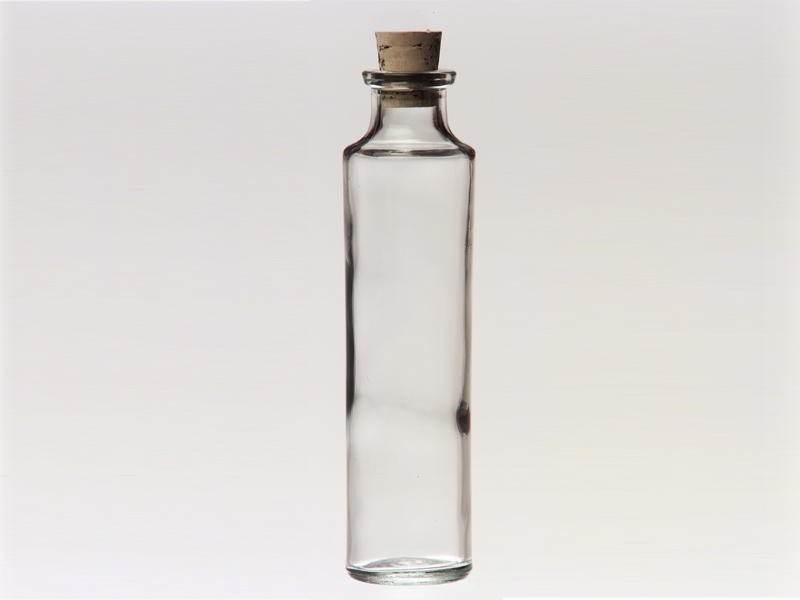 These clear bottles are ideal for field analysis in the petroleum industry. The design of this bottle also makes it an excellent choice for displaying product samples, crafting or creating a message bottle.